« Surrender to Jeff Oster’s September CD of the Month. A Produce is Transported R.I.P. Barry Craig passed away a few days ago on September 4th. 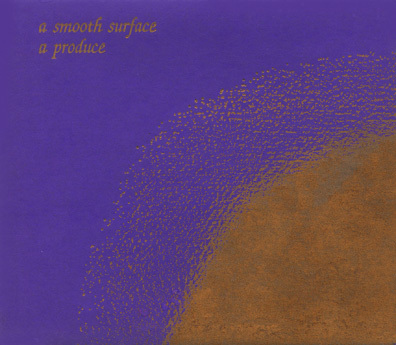 You may not have known him by that name, but you might be familiar with the music he produced over the last two and a half decades as A Produce. He was featured heavily on Echoes, especially in the 1990s when he was most prolific. It’s sad to take note of Barry’s passing since he’s in the Echoes generation of musicians if you will, artists who are about my age who grew up listening to the same music. Steve Roach, Robert Rich, Michael Stearns, Steve Tibbetts are all artists who fall into this group, the 50-somethings, and that’s much too early to leave the planet. 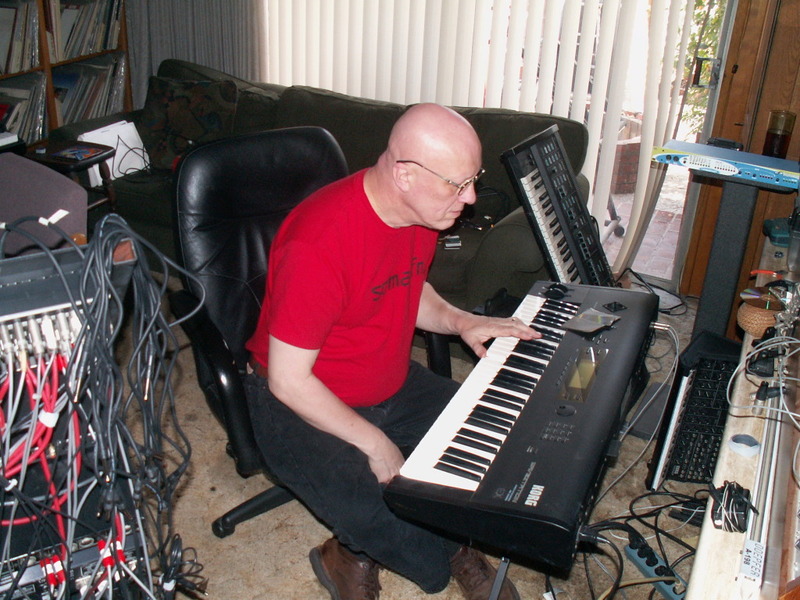 As A Produce, Barry Craig created sweeping expanses of sound that owed a debt to Steve Roach. But unlike Roach, A Produce usually had a hint of melody in his music, even in some of his most abstract, drone-zone works. I interviewed Barry in 1996 and looking back on it, it seems to sum up this musician as a man and as an artist. He picked a difficult moniker for a stage name, but it was an even more difficult musical road that this synthesist and composer tried to follow. Throughout the 1990s he released a series of albums that explored the dimensions of introspective music and techno-tribal trance. 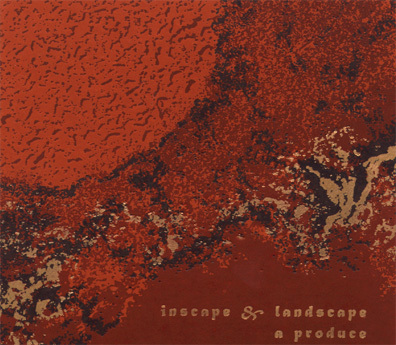 Under the name of A Produce, synthesist Barry Craig made an ethereal brand of techno-tribal ambiences. Sitting in his apartment at the corner of a busy intersection in Glendale, California, it was a different kind of ambience that dominated the room. “That’s ambient traffic noise out there,” said Craig sardonically. “People are waiting to turn at the stop sign there and have their radios cranked. And the windows down.” It was a wonder how he made his music amidst the noise. “I sort of wait for the spaces in between,” he said. Once I’m into it, I’ve got the volume up a little bit, I can tune out the rest or tune in more of what my sounds are. 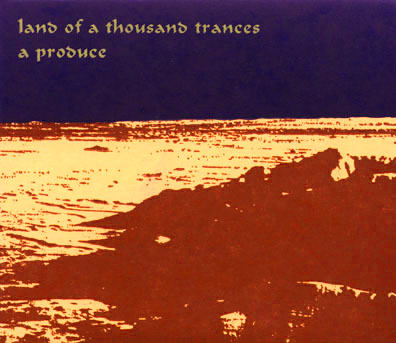 Since The Clearing, A Produce released dozens of CDs on his own Tranceport label as well as the Hypnos label. If his influences aren’t apparent in the music, he reveals them in his instrumental credits. he gives his sounds names like Wavestation, Hassell Air, Somber Reptiles And Fripp Vs Room, nodding to the first generation of modern ambient musicians. Barry Craig died of natural causes on September 4, 2011 in Los Angeles, CA. He leaves behind his wife Jane, parents Jim and Doris, and sisters Cheryl and Laurie. Friends and followers are invited to leave words of remembrance about Barry on this Facebook page. Those wishing to express words to his family are invited to contact his sisters: Cheryl =cheryldparker@comcast.net or Laurie = hvn2fn@aol.com. You can read tributes to A Produce on the Hypnos Forum. His most recent CD release in 2011 was INTANGIBLE, performed by A Produce & Loren Nerell. Barry’s musical works are available from Hypnos Records or CDBaby or http://www.amazon.com. A Produce transported us for years. Now he’s been transported himself. This entry was posted on September 8, 2011 at 2:22 pm and is filed under Reviews & Commentary. You can follow any responses to this entry through the RSS 2.0 feed. You can leave a response, or trackback from your own site. Thanks John for the tribute to Barry, he is very much missed. I just thought I should mention that you should probably remove the link to Trance Port, since Barry is gone no one is around to full fill those orders. Of all the more than forty electronic artists I have collected, beginning all the way back to “Zeit” from Tangerine Dream, no other artist has moved me like Barry Craig’s truly different, and captivating epics. I loved his use of industrial noise over a floor of synthesizers. “Heart of the Dunes” NEVER fails to fascinate me and to also send chills right down my spinel. I have given this tune to more than 50 people and most of them say it does the same for them. Barry’s music would have made a helluva soundtrack for the new “Prometheus” film, the Ridley Scott “Alien” prequel this summer. A Produce’s evocative soundscapes coulda/shoulda been used to high acclaim, too, in lots of other dark genre film thrillers, IMO.